Looking for something to do during your stay ? 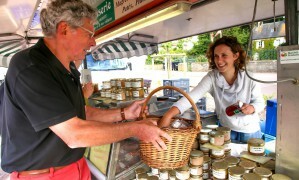 You’ll be spoilt for choice in the Bay of Cotentin ! 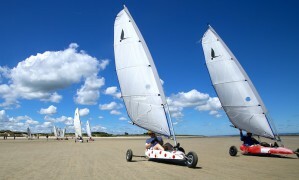 Sports enthusiasts will have a chance to choose between many activities: hiking, horse riding, sailing, water sports, fishing, golf, extreme sports and adventure activities… In Normandy, in the Bay of Cotentin, on the coast or in the countryside, there are many relaxing and entertaining activities for you to try. 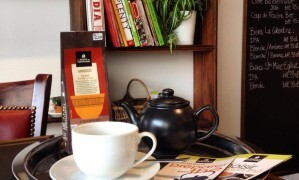 Cinemas, cafes, tea rooms, entertainment and major events!